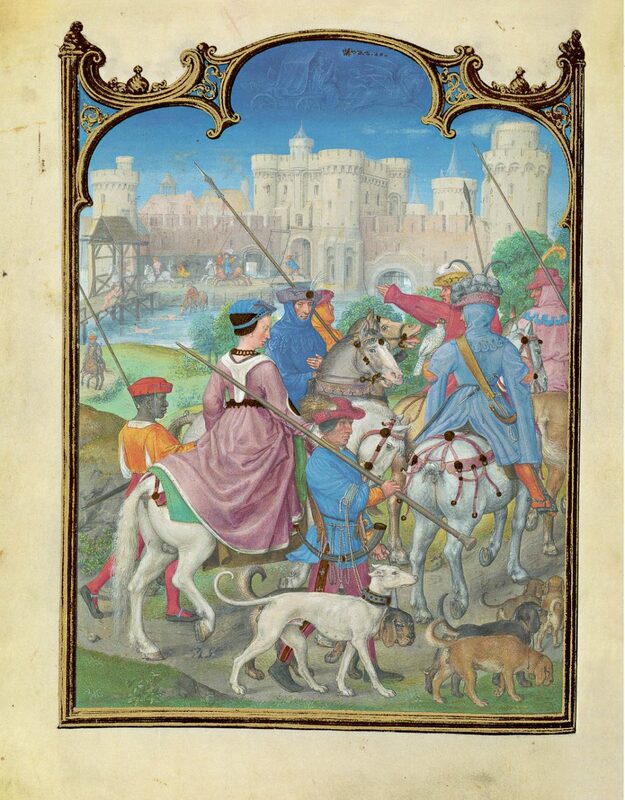 With its 836 pages, 110 full-page miniatures and very rich illustration, the Grimani Breviary, pride of the Biblioteca Nazionale Marciana of Venice, is without a doubt one of the greatest, if not the greatest masterpiece of the art of the Flemish miniature of the Renaissance, created between the end of the 15th century and the first years of the 16th century (but recent studies tend more towards the second date) by artists who were following the lessons of van der Goes, Memling, Gerard David, and also Metsys, Jan Gossaert and others. It is a Breviary, i.e. 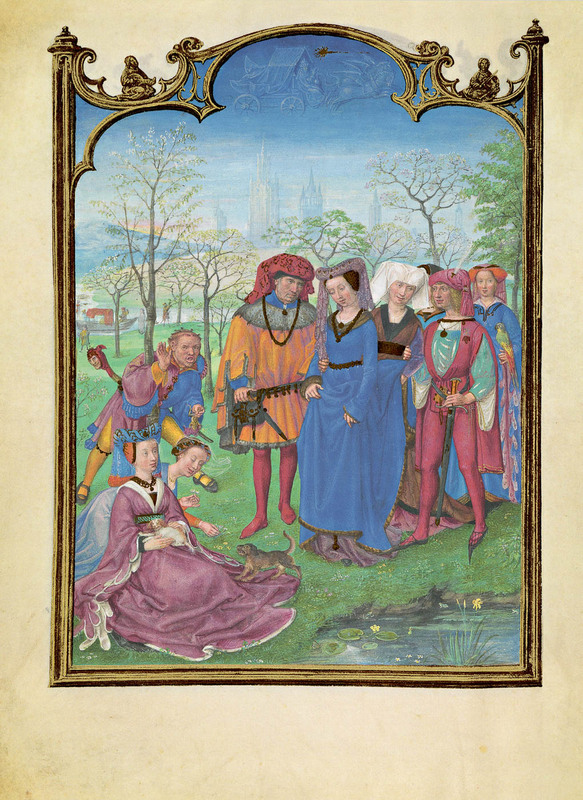 a liturgical book containing psalms, hymns, prayers, passages from the Bible and from various other books, organised according the hours of the day (from which it also gets the name “Book of Hours”), that were to be read at specific moments of the day: Matins and Lauds (laudes matutinæ), Prime, Terce, Sext, None, Vespers and Compline, according the ancient division of day and night (canonical hours). Richly bound in crimson velvet and decorated at the boards with elegant, finely chiselled frames that enclose scrolls, bosses, hatching and medallions showing the cardinal Domenico Grimani (front board) and the Doge Antonio Grimani (back board), all in gilded silver, the Breviary is a monumental and matchless testimony to the splendour of Flemish art from the Renaissance. 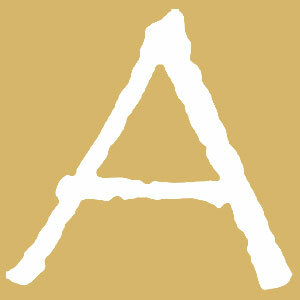 Article written by Andrea Mazzucchi for Alumina – Pagine Miniate.